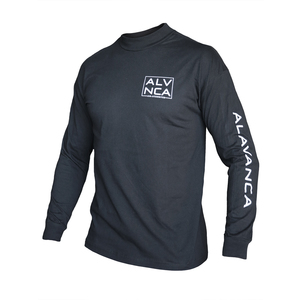 AV Mock Neck Longsleeve Tee (Unisex) View Sale! 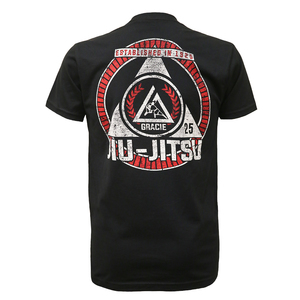 Arch Tee (Black) View Sale! 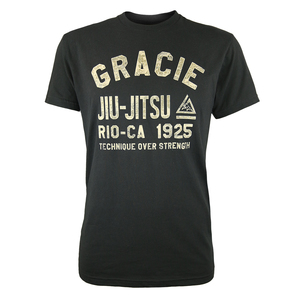 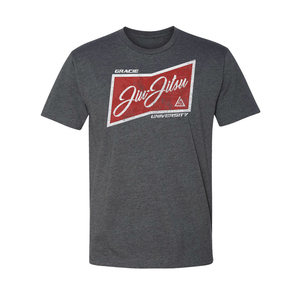 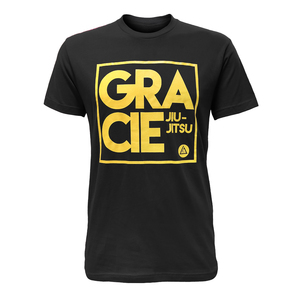 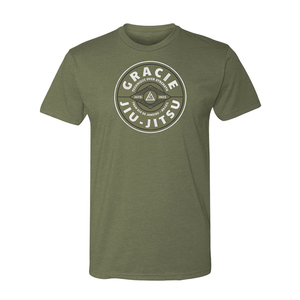 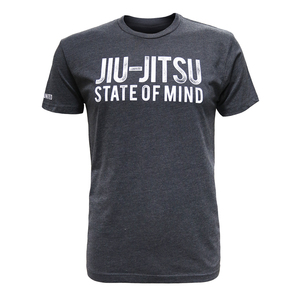 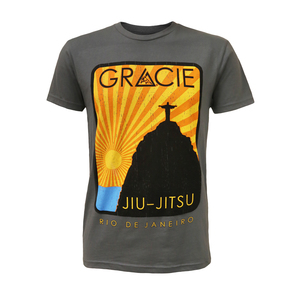 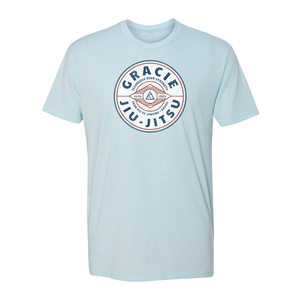 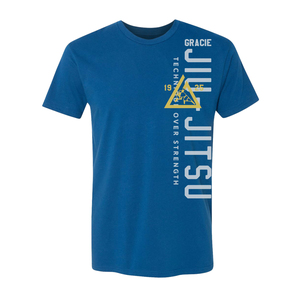 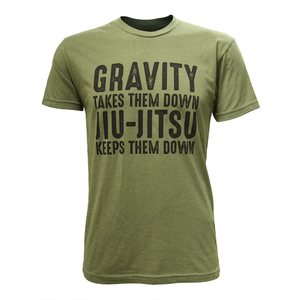 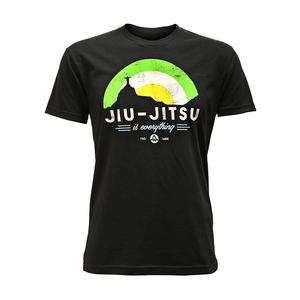 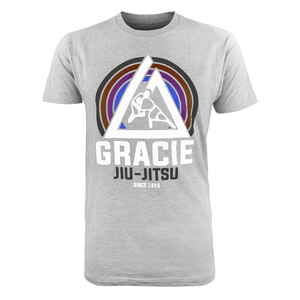 AV Jiu-Jitsu State of Mind Tee View Sale! 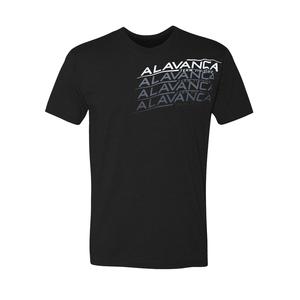 AV Repeat Tee (Black) View Sale! 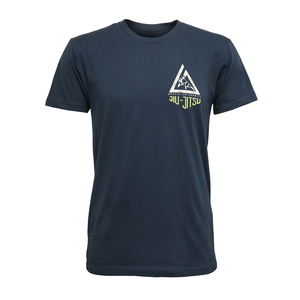 AV Skyline Tee View Sale! 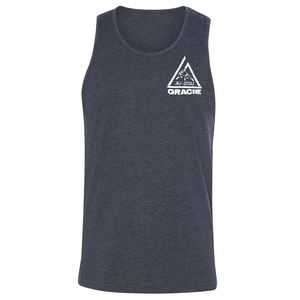 1978 Charcoal Tank View Sale! 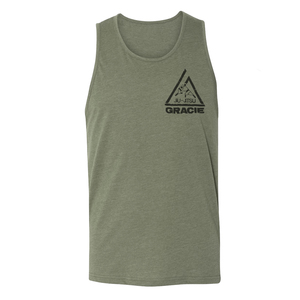 1978 Olive Tank View Sale! 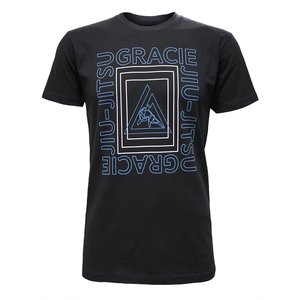 Vance Tee (Men) View Sale!